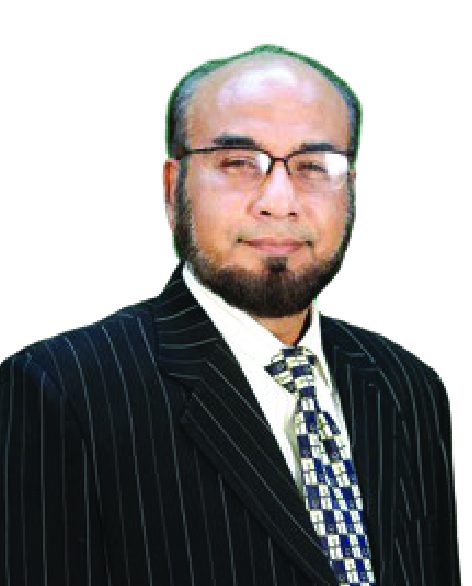 Mr. Syed Abu Asad represents Excelsior Impex Company Limited in the Board of Directors of Islami Bank Bangladesh Limited. He completed his B. Com (Hons) & M. Com. (Finance) Degree from Dhaka University in 1980. He is also a Diplomaed Associate of IBB. Mr. Abu Asad started his career in Banking Service in 1983 in Rupali Bank Limited as Senior Officer and served as Head of the Branch - many branches of local and overseas. He has also served as General Manager in Khulna Division, Local Office, Dhaka South and Head Office, Dhaka. He was awarded many appreciation letter, for achieving Deposit and Recovery Target, in Different Branches and Division. He was promoted to the post of Deputy Managing Director and posted at Sonali Bank Limited, Head Office, Dhaka. Lastly, he was promoted to the post of Managing Director and posted at Rajshahi Krishi Unnayan Bank. Mr. Abu Asad visited various countries of the world participated in many seminars, workshops & training programmes at home and abroad such as Correspondent Banking in Thailand, Letter of Credit and UCP-500, E-Banking Workshop Training, Information Technology in Banking & Islami Banking and Finance in Pakistan. He is also engaged in various social, educational and cultural organizations of the country.